Sash windows in London are a common feature of older homes, which means they are often out dated and in need of repair. Particularly for older properties in London, sash windows are an attractive feature which can add to the value of the property. Replacing decayed windows with sympathetic modern fittings is important to maintaining the look and feel of the property. White Cat Joinery specialize in sympathetic London sash window replacements. White Cat Joinery offer a free online quote service, to help you decide whether to repair or replace your sash windows, but you’ll want to examine your sash windows yourself first, and to do that you’ll need to understand the different sash window parts. 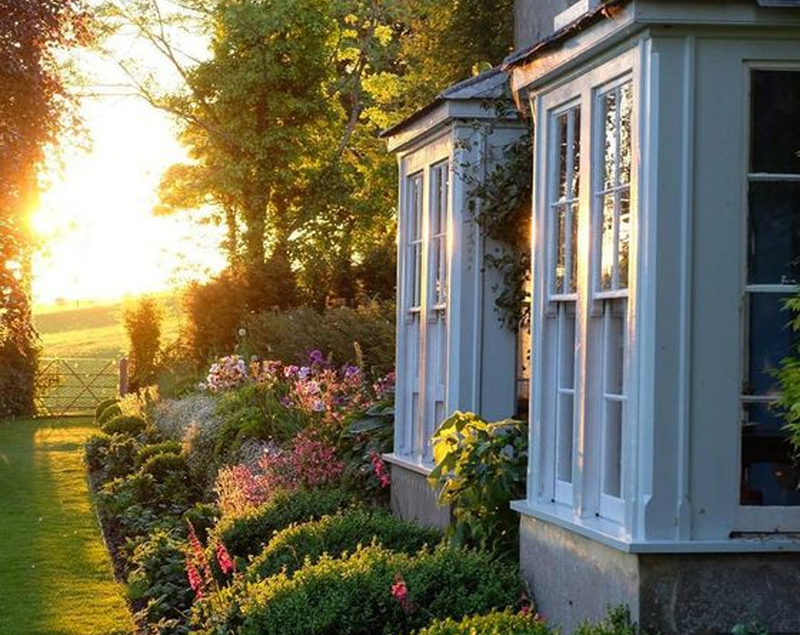 Sash windows are a traditional window type and have been around, in various forms, since the 17th century. Sash windows are characterised by having two sections, usually rectangular, one set over the other. One or both sections will open by sliding – the bottom section, called the bottom sash, will slide up and the top section, called the top sash, may slide down. In older windows, it’s common for only the bottom section to slide – this is a single sash, while windows which have two sliding sections are called a double sash. At the bottom, there will be a small shelf, called a window sill. Sash windows are set in a box frame, which provides the support the window requires and allows them to slide. The counter lead weights, which allow you to open the window to any height, are hidden inside the frame. The channel the window slides in is called the pocket, and it acts like the bonnet of a car, allowing access to the mechanism driving the windows in case a repair is needed. 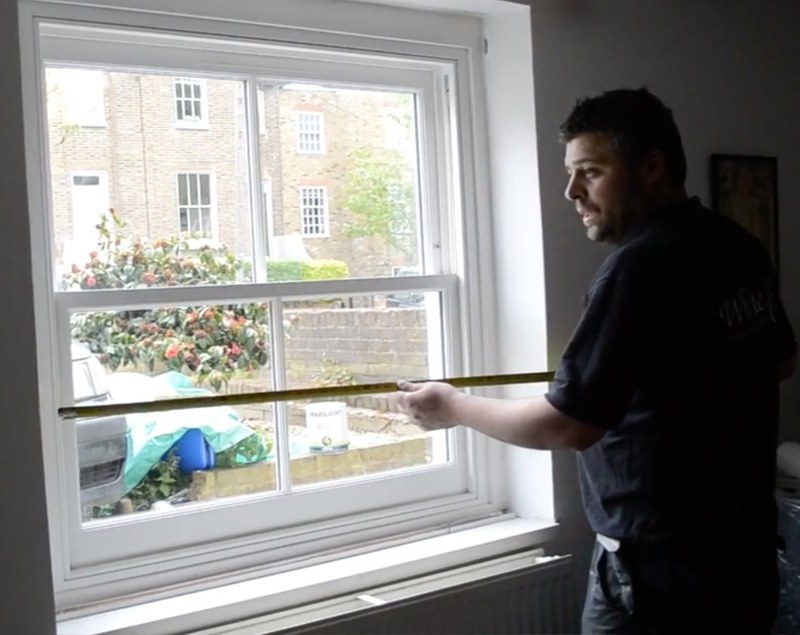 Edging the channel, a sash window will usually have a parting bead (vertical) and a staff bead (running along the sill) which act as draught excluders. 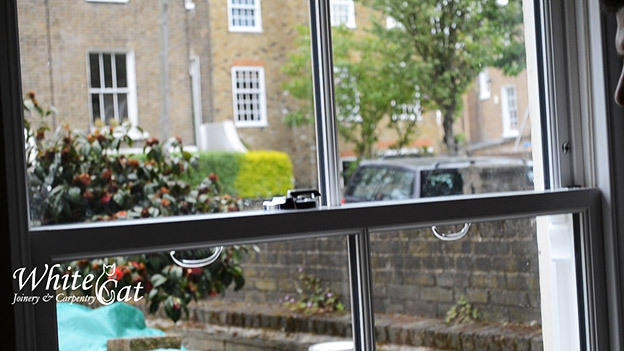 In modern sash window frames, the sliding mechanism is often hidden, out of sight and safe from dirt and damage. In older sash windows, the mechanism may be on view. In both cases, the mechanism is commonly a rope (a sash cord) and pulley, and older models the sash mechanism may fray or become stiff or even stick completely over time. To make sash windows easier to open, they will typically have sashettes or sash handles and to secure them when closed they will have a sash hook or sash lock. The glass in any window is called the glaze. 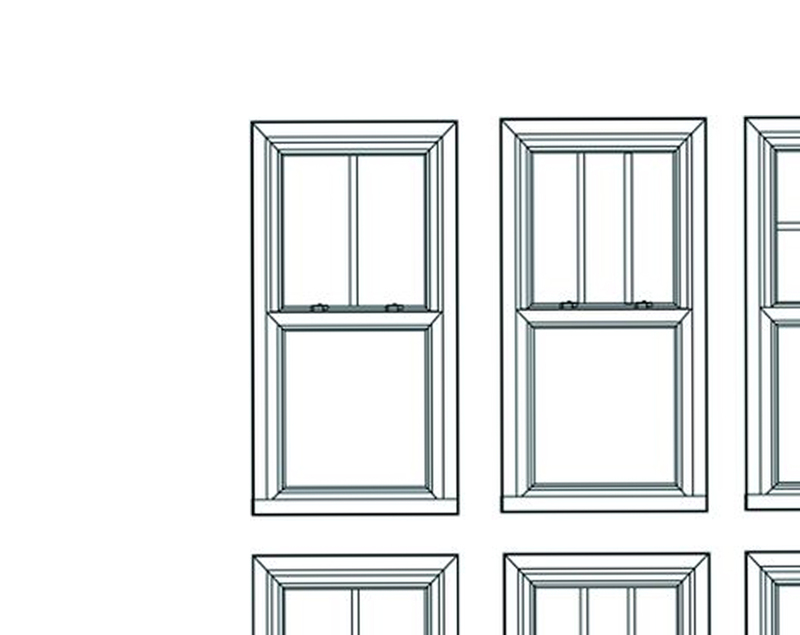 In sash windows, the frame is usually divided into several window panes. The bars which divide the sash window panes are called astragal bars or Georgian bars. Historically, these were wooden bars dividing and supporting the glass panes. Modern materials have made these unnecessary, but they are attractive and remain popular. Georgian or astragal bars are now often solely ornamental. 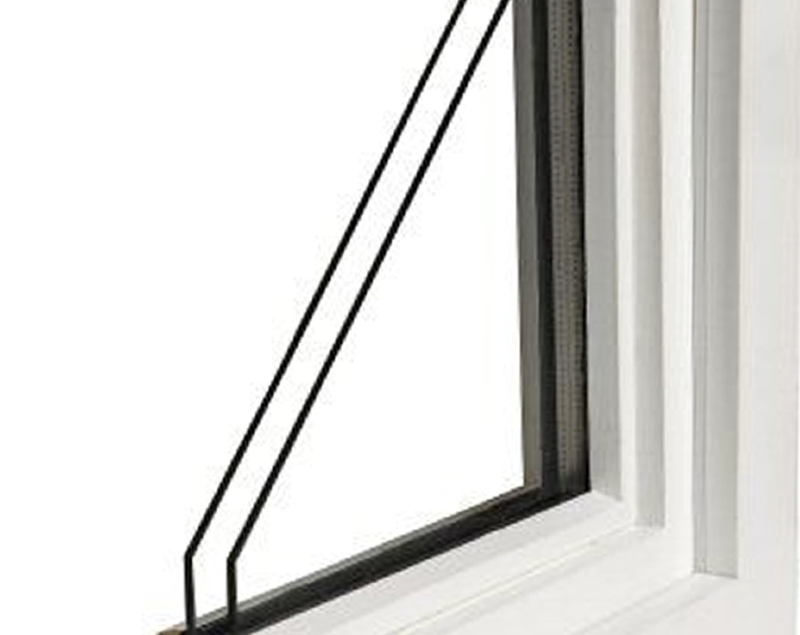 At the top of the top sash, many modern windows will have a trickle vent, allowing you to let fresh air in without letting heat escape. If you want to contact us please call 020 7275 9862, email info@whitecatjoinery.co.uk or use our GET AN ESTIMATE app online.